There are some dirty jobs that are best left to professionals. Biological and chemical contaminants can come from a lot of places and failure to eliminate these contaminants often leads to a seriously hazardous environment that is a concern for both public safety and even a threat to the property owner. Trust our team of professional biohazard and crime scene cleanup technicians in Layton, Utah who have been appropriately trained to remove these threats in a safe way and follow OSHA and health regulations to dispose of the waste properly. Whether it is a home or place of business, we are equipped with the necessary tools, cleaning products, and other apparatus to restore safety to a contaminated space. Tackling the decontamination and cleanup of any property due to biohazard-related trauma can be a traumatic experience that is emotionally disturbing as well as dangerous. The key to choosing the best cleanup company is to find someone who holds the specialized qualifications and takes pride in training every individual on their team to adequately handle the hazardous circumstances. 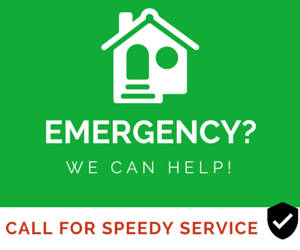 This is exactly what you get when you come to us for the recovery services you need and we retain the skills and knowledge to handle a vast listing of clean up situations. Blood Borne Pathogen Contamination: Leave it to us to eliminate dangerous bodily fluids, tissue, and contaminated materials that could pose a threat due to pathogens present. The scene of an accident, death, or other traumatic event that can be dangerous to clean up, but our Layton, Utah team have the professional experience to eliminate these hazards and leave the property clean and disinfected and free of odors as well. Sewage Backup Problems: A sewage backup is considered one of the most disgusting problems, but this issue can also fill a property with dangerous microorganisms. Our team will remove the sewage that is present in an ecologically sound way and work to also get rid of moisture and contaminants that are left behind which will cause potential hazards and definite odors otherwise. Methamphetamine Labs: Here at Utah Flood Cleanup, we are familiar with the dangers that are associated with chemicals used in methamphetamine production. In many cases, the chemicals are considered volatile, creating dangers of combustion, skin irritation, and respiratory illness. We will work to eliminate any residue in a property according to federal regulations. 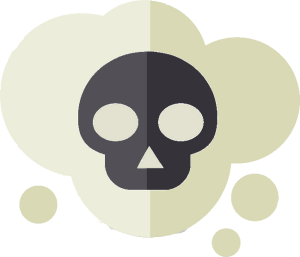 How do you appropriately act after your property has been contaminated? If your home or business property is considered contaminated, staying out of the property until the clean-up process is complete is crucial to your safety. Contact is at Utah Flood Cleanup immediately. We will always do what we can to be there to assist you as soon as possible. When we arrive at your property, we will help you try to recover any valuables and necessities that may still be inside. When you trust us for your crime scene cleanup or biohazard elimination, you can rest easy with our quality of services guarantee. You may not be allowed inside your property until it is completely cleared, but you can trust that we will always handle the task with your best interests in mind. 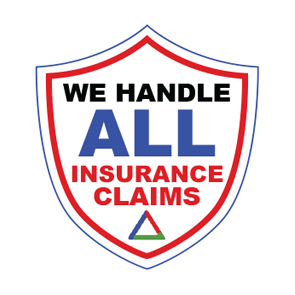 We work hard to help you get your problem under control or removed. 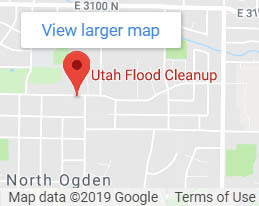 Give us a call at Utah Flood Cleanup for a free phone consultation at (801) 416-2666.